We have over 2000 stores around the world!!! 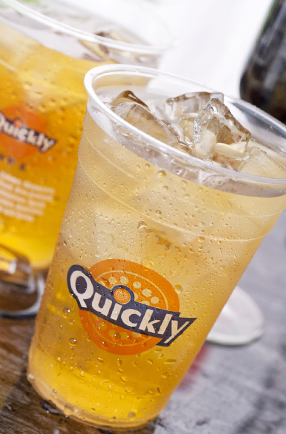 Quickly Corporation has been established since 1996 and has successfully broadened its unique branding image from Taiwan trough out the world. Nancy Yang is the founder of Quickly Corporation, whose passion and sincerity, she has made Quickly stepping to every corner of the world. For which is a challenge and also the pride of Taiwan.